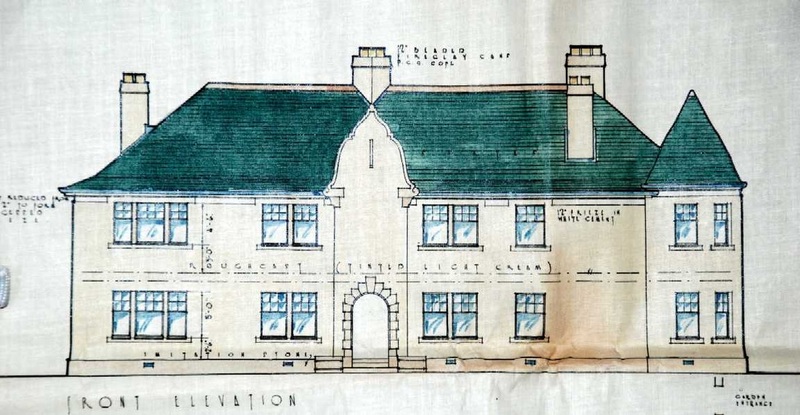 This flat complex was designed by Eric S. Bell for Stirling Burgh in 1936 and is situated on Drip Road, Raploch. 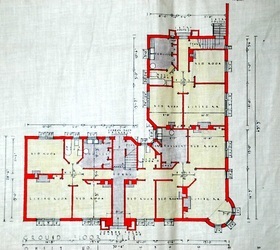 Bell was a notable figure locally having served as Architect to the Stirling Thistle Property Trust and been elected first President of the Stirling Society of Architects. 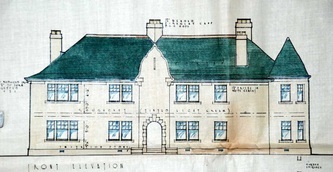 This building, imaginatively designed in the Scottish Baronial style, represented a huge improvement on the kind of housing that many local people would have been used to previously. 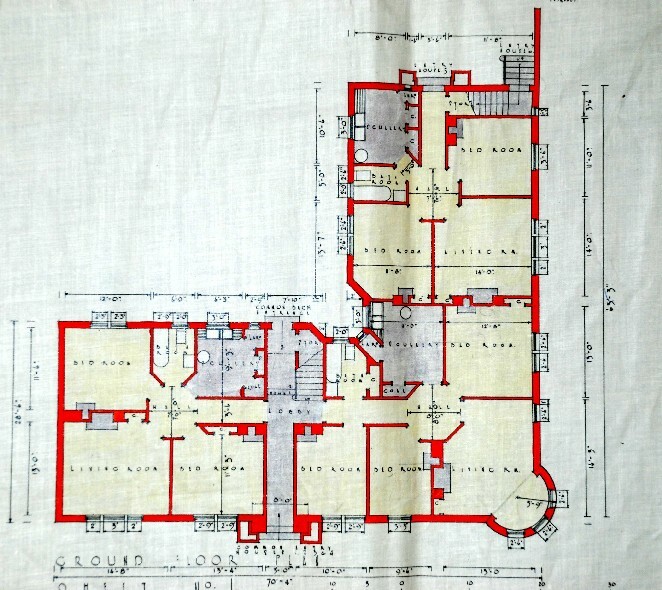 With their indoor bathrooms and well-proportioned living spaces, these flats would have been considered luxurious at a time when some families were still living in 'single end' tenement accommodation.